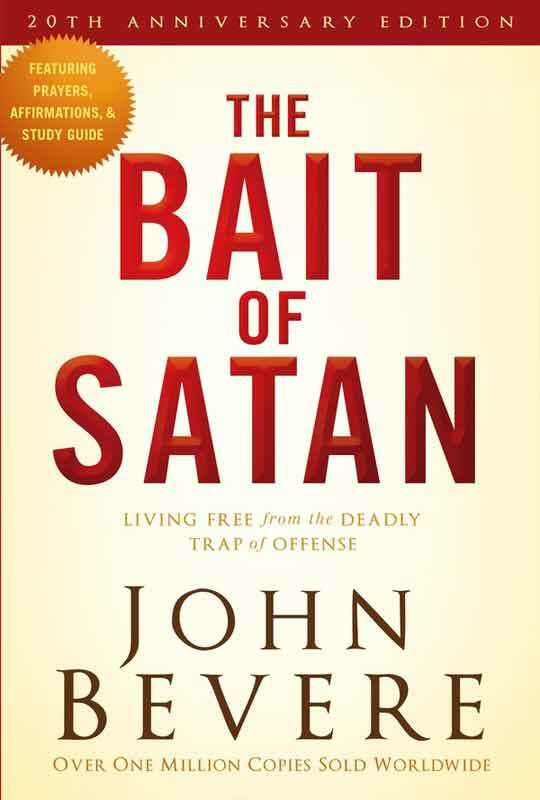 The Bait of Satan exposes one of the most deceptive snares Satan uses to get believers out of the will of God – Offense! This book includes testimonials of transformed people whose lives have been changed by the message in this book. – Why am I compelled to tell “my side” of the story? – How can I fight thoughts of suspicion or distrust? – What can I do to stop rehearsing past hurts? – How can I regain trust after someone deeply offends me? John Bevere shows you how to stay free from offense and escape the victim mentality.